As with many things in Egypt, just because this opposition boycott is announced, does not mean it is final. But as for now the upcoming parliamentary elections will be without drama, unless you are an Islamist, seeing how the spoils will be divided. The primary indicator of worth will be how many people go to the polls. But wisdom, God, is greatly contested. Should the opposition cede all branches of government to Islamists? Will this result in Islamists greater empowerment, or further discrediting? Or, is it sour grapes in advance, worried they would not win anyway? Or should they run, accept any losses, but build a democratic process? This is well and good if all is fair; do opposition claims to the contrary ring shrill or true? God, give Egypt ideas. If all the opposition serves is obstruction, of what value are they? Islamism has been an idea for a long time; finally it is being tested. Judge and prove its worth, God. 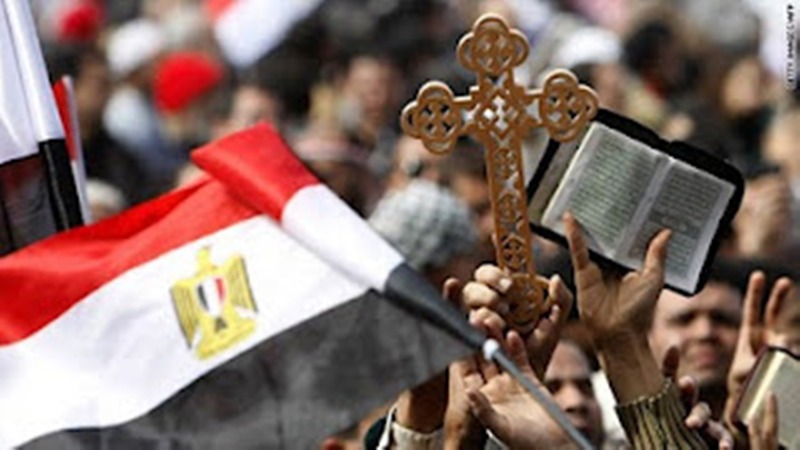 Save Egypt from its specter if failure is coming, but is this the only way to dull its lure among the religiously-minded? But if it is of great worth, God, may they endure these present tribulations. Develop their leaders into statesmen, figures who serve beyond themselves to bring hope and prosperity to all. The learning curve is steep and the obstacles are many. Amid all scenarios, God, may right prevail. Especially as much is wrong, even if there is disagreement over identification. But you can bring order out of chaos, strength out of weakness, life out of death. Even evil cannot escape your purposes, which you transform into the greater good. God, Egypt longs for these days to come. Help her then to join your redemption. May Egyptians lessen their desire for control, esteem their weakness, and die unto themselves. May they humble themselves, not just that you may lift them up, but that you, your name, and your way receive all due. But do not make them wait for a miracle. In fact, chastise those who are. May they work hard, argue, and create. Give stomach to endure all difficulty; give heart to love their homeland. Give mind to boycott, or not. Yes, God, give them elections; give Egypt sovereignty. But give them bread, freedom, and social justice too. Help Egypt to sort out the proper order.